On this blog we often write about ADHD and the fact that ADHD symptoms often mimic the symptoms of common eye movement disorders such as convergence insufficiency. It is important for parents to be alive to the possibility that what was thought to be ADHD is actually a treatable eye movement disorder. Treatment of the eye movement disorder may make the symptoms go away and avoid unnecessary medication. A recent warning issued by health Canada about ADHD drugs underscore the importance of seeing in optometrist to test for eye movement disorders such as convergence insufficiency before excepting a diagnosis of ADHD. Dr. Dominick Maino points out that "it has taken science/medicine decades to catch up with an approach that functional/behavioral optometry has taken since the early 1900's. The brain can be changed for the better at ANY age!" This is because the brain maintains significant neuroplacticity, even in older adults. Neuroplacticity is the reason that the vision training approaches used for decades in vision therapy by behavioural and developmental optometrists help so many patients. A new study published in Psychological Science supports the use of behavioral visual training to improve sight in older adults. This has important implications for reducing falls and car accidents that are associated with loss of depth perception and contrast sensitivity. The researchers used a perceptual-learning task to improve age-related declines in contrast sensitivity. Older and younger adults were trained over 7 days using a forced-choice orientation-discrimination task with stimuli that varied in contrast with multiple levels of additive noise. The study's authors found that older adults performed as well after training as did college-age younger adults prior to training. 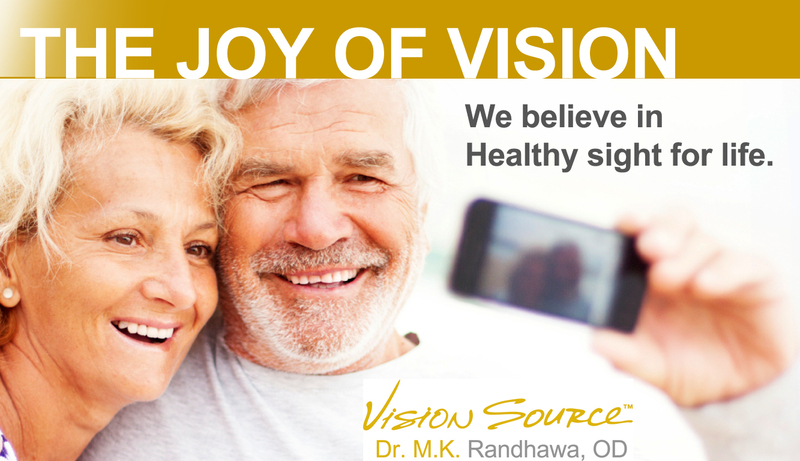 In addition, the vision training therapy improved far acuity in younger adults and in near acuity in older adults. The researchers concluded that behavioral interventions can greatly improve visual performance for older adults.